Maintain BUY with SGD0.88 Target Price, 31% upside. 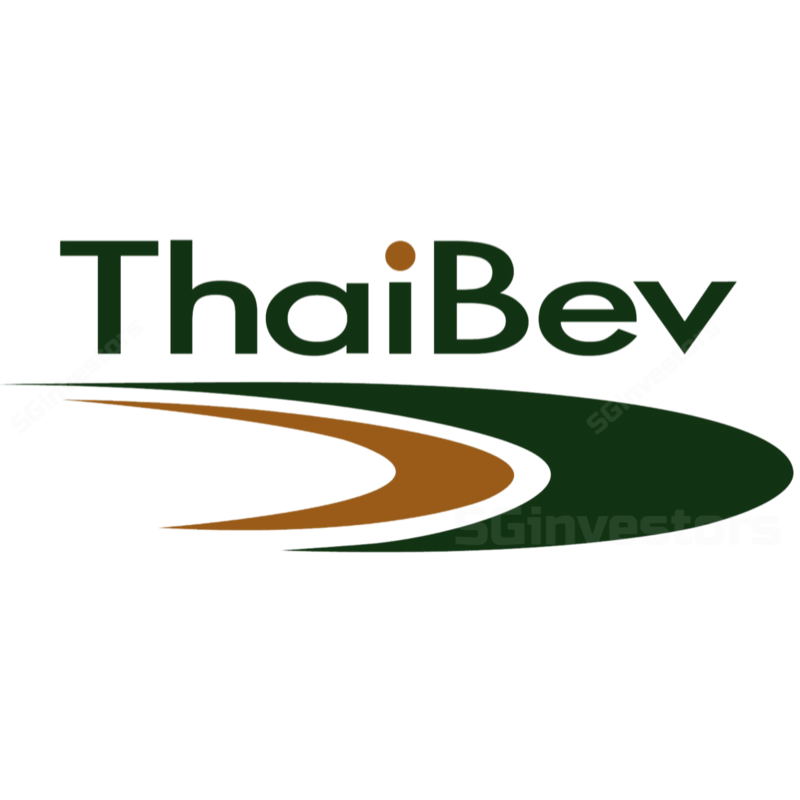 Thai Beverage's YTD share price has underperformed on weaker-than-expected alcohol consumption in Thailand and unfavourable deal-structure of the SABECO acquisition. Still, we think most of the downside risks have been priced in at current price levels. We believe improving farm income and Thailand’s upcoming election would boost overall consumption growth and alcohol demand. Limited downside from here on. We expect alcohol consumption to bottom out soon, as Thailand GDP growth remains robust. Although some agricultural subsectors like rubber, fruits, livestock and fishery are still seeing low prices, overall farm income improving in recent months. The upcoming election could also boost overall consumer sentiment. Improving farm income should be beneficial for domestic alcohol consumption. Rubber is one of the major crops dragging down the farm price index. Although we expect demand to continue to soften on US-China trade war, the Thai Government is now paying natural rubber growers to cut trees to support prices. As such, we believe m-o-m prices should not deteriorate significantly from here on. The Government has also set minimum price mechanism for shrimps farmers, link pineapple producers to modern trades and export chickens to China to help the other affected sub-sectors. Thailand’s general election is currently set to be held on 24 Feb 2019. Last week, we saw a strong return on the SET Index, which we liken to the election play. We believe the pre-election campaigns could help to boost sentiment and domestic consumption. Given that most political parties recognised the wealth gap in Thailand, we believe whichever party elected would likely focus on raising the disposable income of the upcountry region. Maintain BUY with unchanged Target Price of SGD0.88. We expect 4Q18 alcohol volumes to still be on a decline due to the high base effect in 4Q17, as trade agents were stocking up prior to the excise tax hike. But moving into FY19, we think improving rural income, coupled with positive vibes from the general election would offer more upside potential than downside risks to the stock.